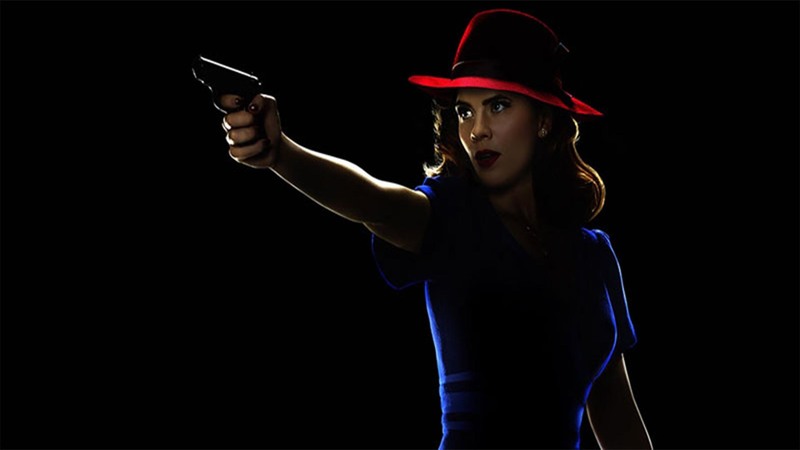 Agent Carter was one of the most anticipated TV series of 2015 starring Hayley Atwell playing the character of Agent Carter, an intelligence agent working in SSR to fight the Nazis during World War II. 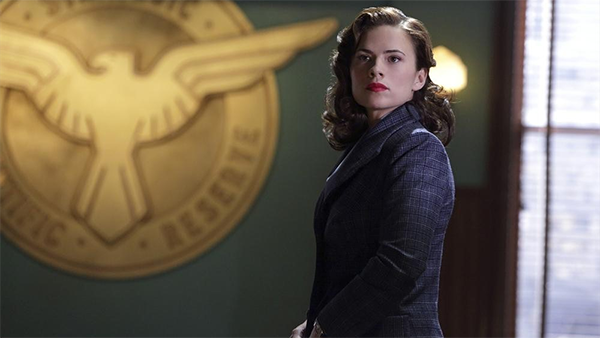 She had earlier portrayed the character in Captain America: The First Avenger. 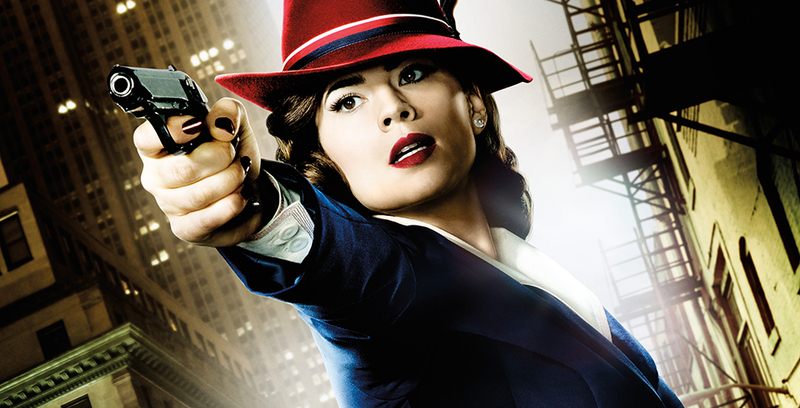 The Marvel fans really loved the chemistry between Chris Evans and Hayley Atwell, which subsequently got her the spin-off series based on Peggy Carter. But soon the show was canceled by ABC network after completion of two reasons, which shocked even the die-hard fans as nobody saw this coming. The ratings were good if not great and there was a lot of comic-book stuff that could have been done on TV. In fact, many superhero TV enthusiasts were looking forward to the third season with great excitement.